Barnaby Woods Books: Gold is live on Amazon! Gold is live on Amazon! The Kindle edition of Gold is now live on Amazon. After being out of print for many years, this financial thriller, now more relevant than ever, is available once again. In today's volatile markets, the disaster scenario depicted in Gold is closer than ever. Even the possibility of a U.S. default -- once just a figment of a novelist's imagination -- is now closer to reality than ever before. I'll be reviewing the final print proof later today so the print on demand version should become available later this week as part of the soft launch for the reissue of Gold. 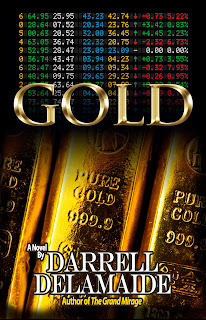 If the roller coaster ride of financial markets intrigues or fascinates you, you'll enjoy Gold. 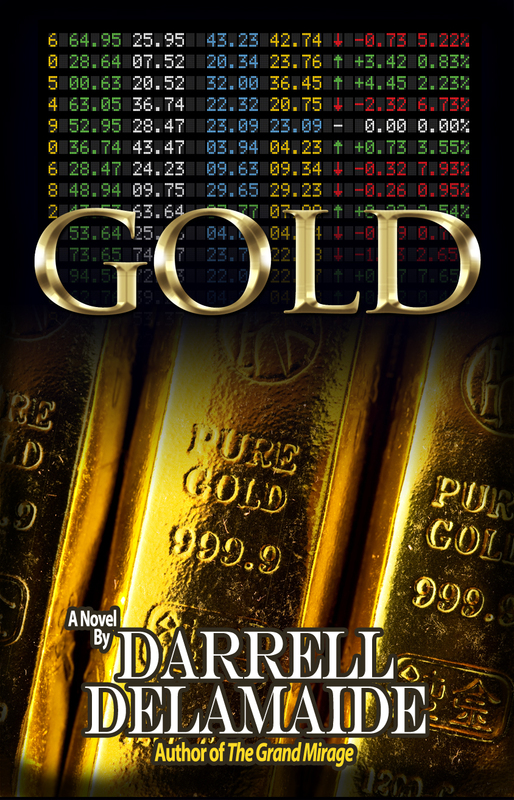 My editor at Dutton, Richard Marek, said he had not been obsessed with markets like many of his contemporaries, but he loved the suspense in Gold and bought it on the basis of the first five chapters.